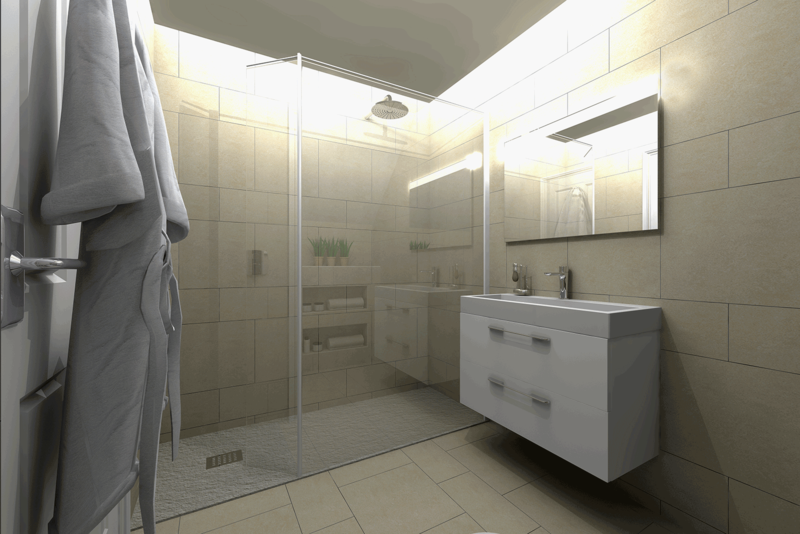 Experienced bathroom designers at every showroom, using the latest design software to help you visualise your bathroom. 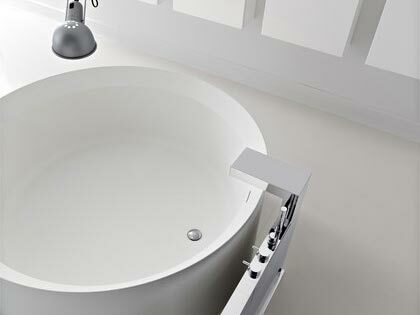 The BATHLINE team will help you plan a bathroom design that meets your needs and suits your unique style. 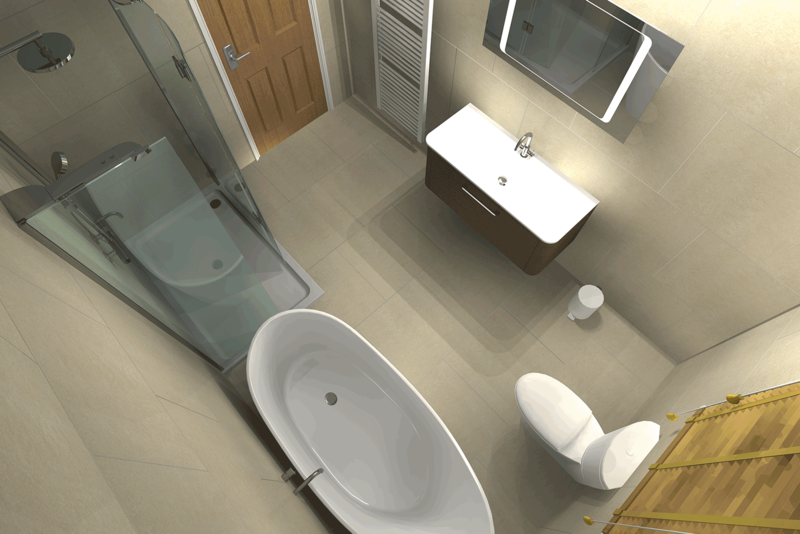 Whether it is a main bathroom, an ensuite, a cloakroom, a small space or a wetroom, our experienced designers will create the perfect space using the latest design software. 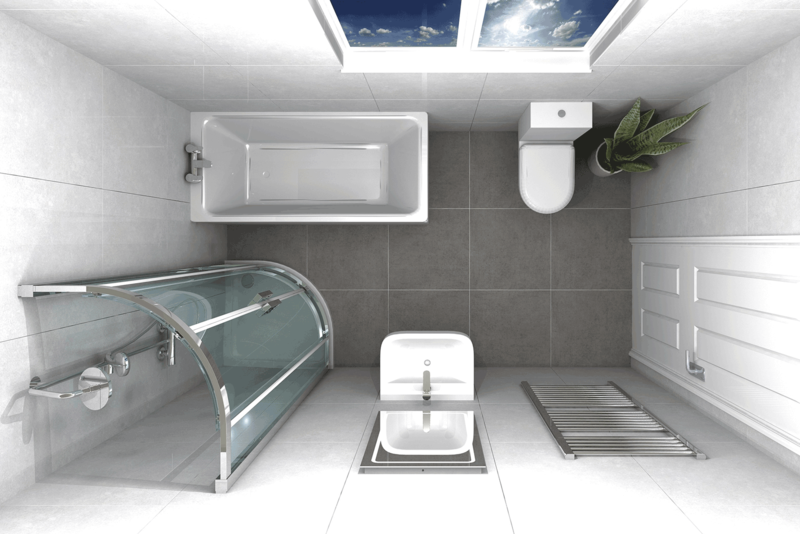 Visit your nearest showroom with details on the dimensions of your bathroom space (including ceiling height, window and door sizes), and the type of heating system you currently have installed or are considering, and our team will help you plan the ideal bathroom to suit your budget. 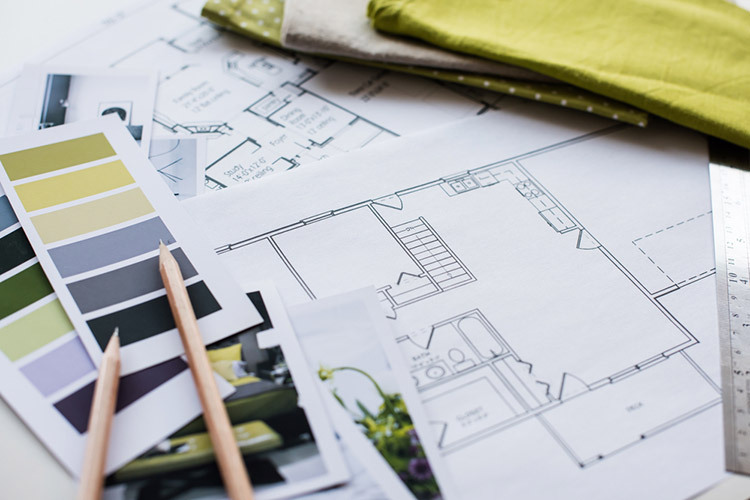 Our team can help make recommendations based on your room dimensions; talk you through various options available, discuss current design trends and the latest innovations. 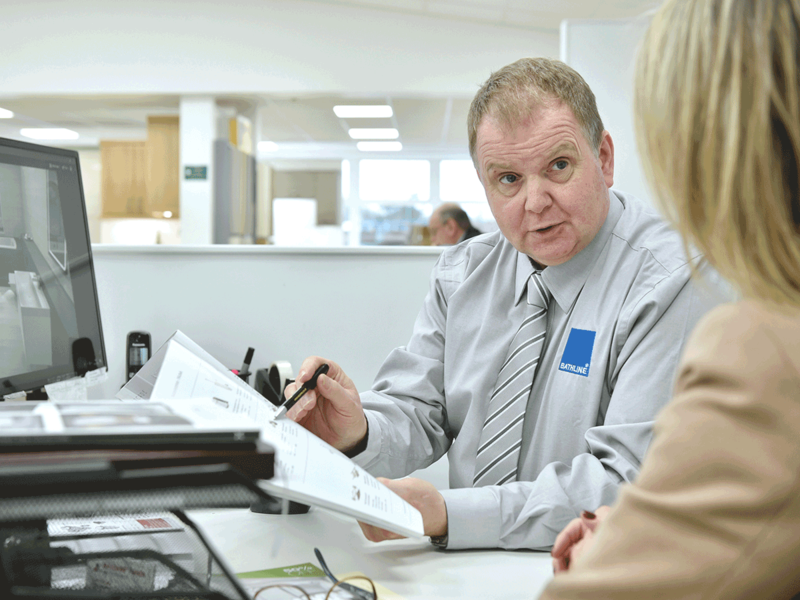 For larger or more complex projects please contact your local showroom to discuss the option of a site visit. 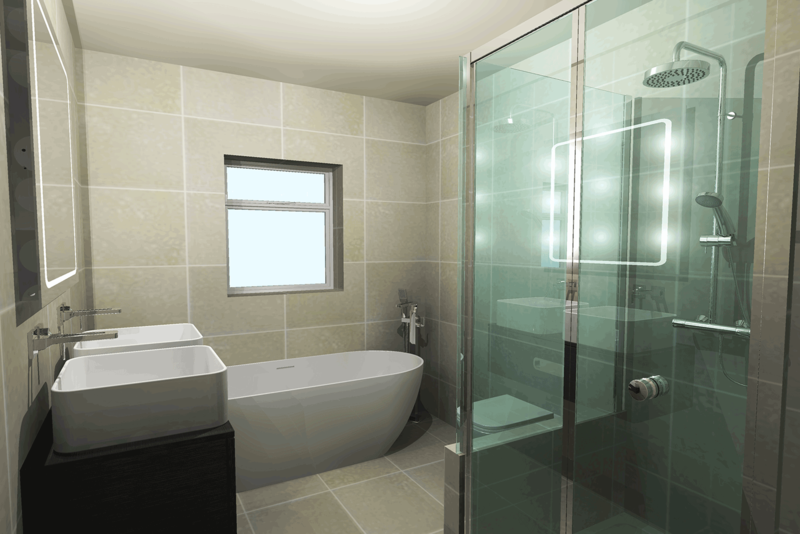 After we have completed the planning stage, our team will begin designing your bathroom. 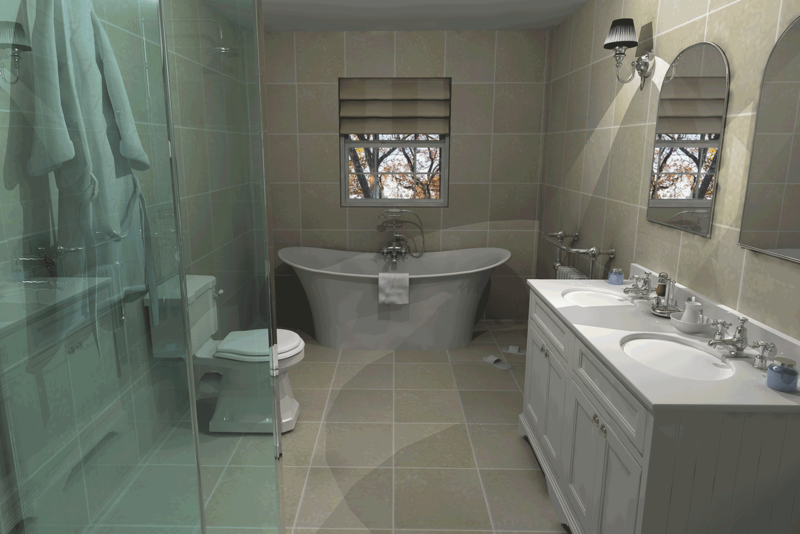 We use the latest design software so you can visualise how your bathroom will look, from the tiles on the wall, to the sanitary ware, and from your shower to your storage units. Our experienced bathroom designers at each of our showrooms create bathrooms that are not only beautifully designed but are also functional for everyday life. 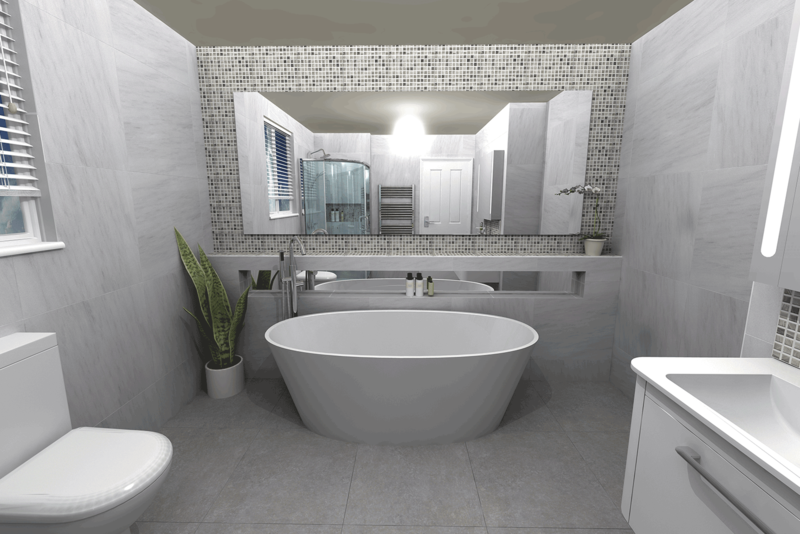 Once you are completely happy with your bathroom design, we will guide you through the ordering process and help you plan your bathroom ﬁtting. Once your order is complete, the BATHLINE team will provide accurate timings for delivery to allow you to liaise with your ﬁtter/installer to seamlessly complete the project. If there are any complex items, we can also provide your ﬁtter/installer with installation guides.